A 54-year-old man, after returning from a trip to Southeast Asia where he spent much of his holiday sunbathing, showed increased levels of creatinine, suggesting kidney damage or malfunction. After referral to a kidney specialist and further testing, it was discovered that he had been prescribed high doses of vitamin D by a naturopath, who recommended a dose of 8 drops every day. 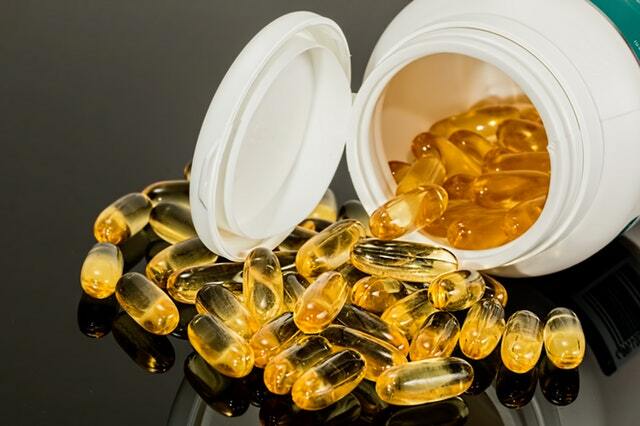 Over 2 ½ years, the patient, who did not have a history of bone loss or vitamin D deficiency, took 8-12 drops of vitamin D daily, totalling 8000-12 000 IU. As a result, he had very high levels of calcium in the blood, which left him with significant kidney damage. “Although vitamin D toxicity is rare owing to a large therapeutic range, its widespread availability in various over-the-counter formulations may pose a substantial risk to uninformed patients,” writes Dr. Bourne Auguste, a Clinical Fellow in Home Dialysis at Toronto General Hospital and the University of Toronto. “Our experience informs us that patients and clinicians should be better informed about the risks regarding the unfettered use of vitamin D. Given new findings from the US Preventive Services Task Force, current Canadian guidelines regarding its use in low-risk individuals should be revisited,” the authors suggest. The case study on “use of vitamin D drops leading to kidney failure in a 54-year-old man” was published in CMAJ.